Every customer can become a member of our Loyalty Program (LP) by filling in a registry form with a purchase in one of our shops. An LP member does not hold any card; all information is uploaded to our system, requiring our customers only to give their name at the time of purchase. Each LP member has right for a 5% discount on all undiscounted items which may be used indefinitely. All purchases of LP members are uploaded to our system, so no receipts needs to be kept. Purchases from all our shops are added, and after reaching CZK 50.000 each member will receive a 10% discount on all non-discounted goods, which he can draw indefinitely. After reaching the limit of CZK 100.000, the client reaches the VIP status and receives a value voucher of CZK 3,000 as a gift, which he picks up at the store. The status of the VIP client gives him beside 10% discount other benefits, such as: guaranteed invitations to all TOSCA BLU events, Christmas present and much more. An LP member has the right to use the period of “pre-sale discounts”, which always begins few days before seasonal sales. For LP members various events and discounts are held during the season. 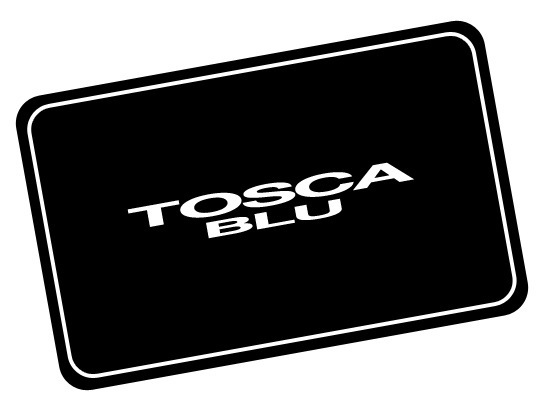 An LP member is regularly informed about all the news, discounts and special events of TOSCA BLU stores. An LP member can pre-arrange time, choose the store and the seller who will serve him. At your disposal will be also refreshments, such as Nespresso coffee, water and occasionally glasses of prosecco. TOSCA BLU Shop in Kostečná street has also a toilet for our clients. An LP member can take an advantage to use offers from all TOSCA BLU partners. Clinic of aesthetic medicine ALTOS offers to all TOSCA BLU clients 10% discount on any procedure of your choice. 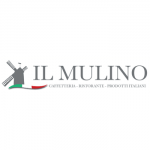 Italian restaurant IL Mulino offers to all TOSCA BLU clients 10% discount on consumption in the restaurant. NOT YET A MEMBER OF THE LOYALTY PROGRAM? Would you like to be informed about sales, news and offers from TOSCA BLU? Fill out a simple form and no longer miss a thing!